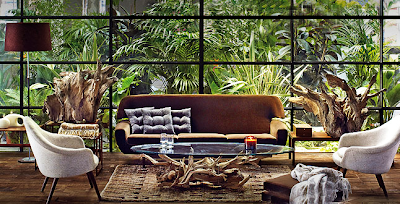 One day, in my modern farm house, I'd like to have full wall of glass windows. wow! it looks wonderful! thanks!